What Makes A Couple A Good Candidate For Divorce Mediation? 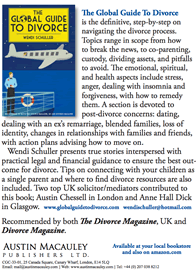 Is Brexit Causing Couples to Get Divorced? Divorce Property Division – Who Gets To Keep The House And Other Assets? Mediation, Collaborative or Litigation – Which is Best for You? Family Law and Brexit – What could it all mean? 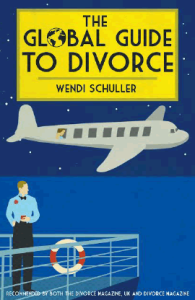 On the Fence About Getting Divorced?